Candice is the founder of Beauty Bar Chocolate, a sugar-free, raw chocolate bar that helps relieve stress, fight fatigue and balance hormones all while giving your skin that natural spa glow. Made with hand selected super-foods, adaptogens, and pearl collagen, she calls her recipe the secret to how she got her glow back after years of living out of balance and making herself sick. In a former life, Candice worked in the fashion industry for over 19 years. As a single mom immersed in the culture of fashion, she ran herself ragged and wound up getting diagnosed with thyroid issues, candida, and more. That was the moment she woke up and decided to leave her career behind to find wellness again. 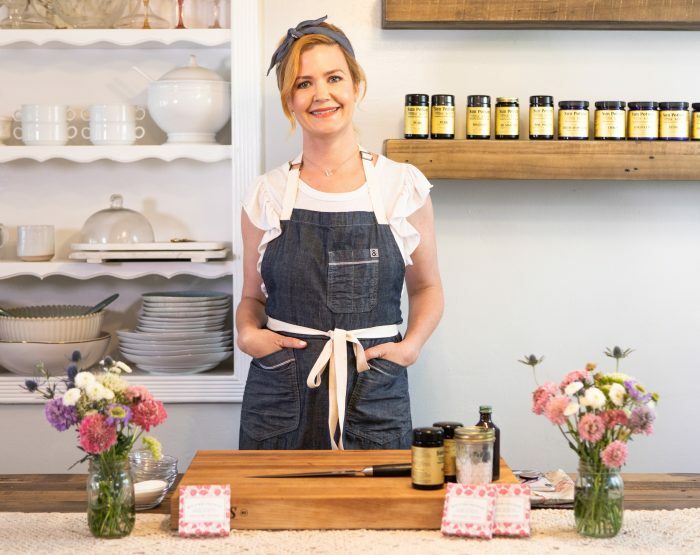 On that journey, she got her health coaching certification from the Institute for Integrative Nutrition, started a blog, and attended Matthew Kenney Culinary School, where she invented her infamous chocolate recipe that so many people know and love today.